They say it’s important to know the history of the place where you reside. Can you ever imagine how your own Delhi looked in the 14th century? What if you could revisit the same era without actually getting transported. Take a walk to the century-old Tughlaqabad Fort and explore the unexplored. 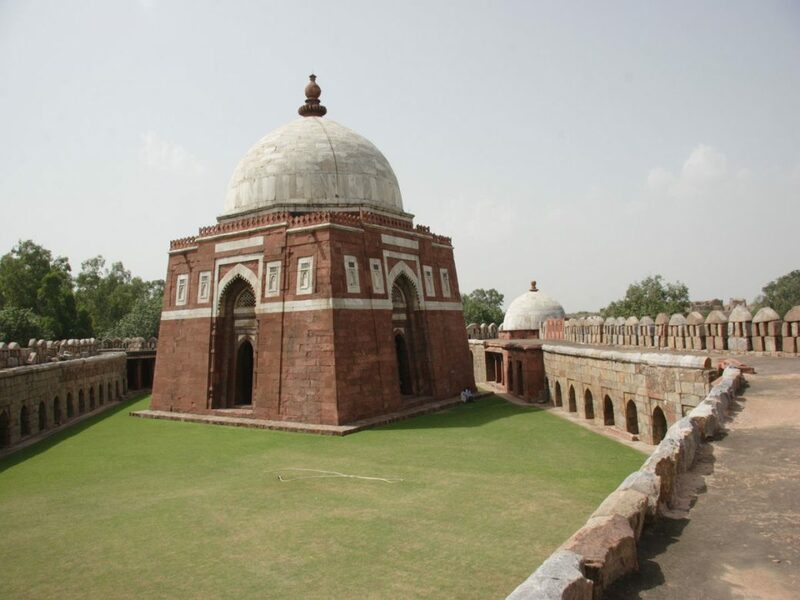 Darwesh invites to take with journey with us to the fortified city built by the founder of the Tughlaq dynasty, Ghiyas-Ud-Din Tughlaq in 1321 CE. Of the seven cities in Delhi, this one is certainly a marvel known for its impregnable character. Tughluqabad consists of remarkable, massive stone fortifications that surround the irregular ground plan of the city. Meghali Roy, a PhD in History with a specialization in Archaeology from Centre for Historical Studies, Jawaharlal Nehru University will be your guide for the day. Passionate about art and architecture, issues around conservation are close to her heart. Don’t forget to wear a pair of sensible walking shoes as there will a lot of walking involved. And of course carry a bottle of water, you’ll need it. The nearest metro station is Tughlaqabad Fort is on the Violet line.